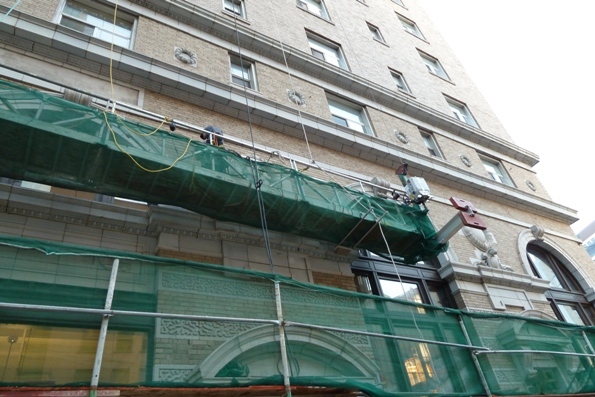 Whether for construction, maintenance, repairs or restoration, Spider puts contractors to work at height safely on all types of commercial structures including high-rise apartments, hotels, stadiums, landmarks and beyond. 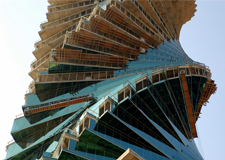 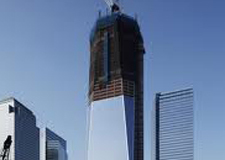 Spider is commonly the supplier of choice for suspended access solutions on North America’s most iconic structures. 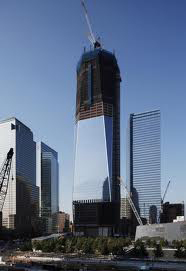 Spider provided swingstages, material hoists, a custom outrigger beam system, and training for glass curtain wall and glazing installation, glass repair, and louver work on One World Trade Center and Tower Four. 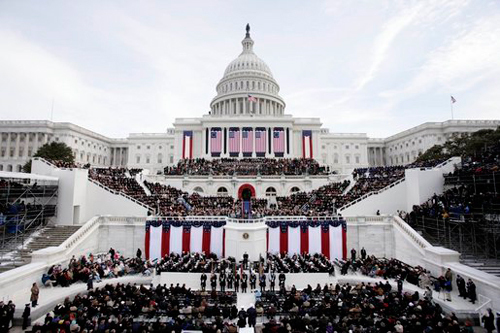 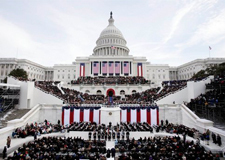 Spider provided modular platforms, Outrigger Beam Support Frames (OBSF), custom cornice hooks, and Competent Person Training for the installation of the American flags on the US Capitol for the presidential inauguration. 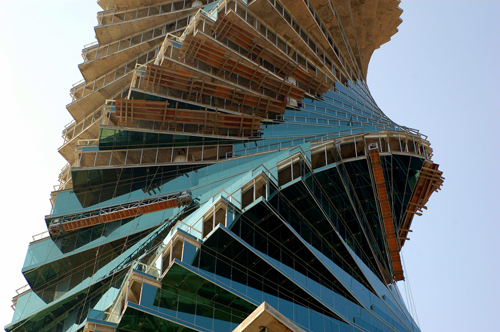 Spider’s suspended modular platform, work baskets, and on-site training enabled 192 mid-air transfers for glass installation on 48 projecting floor levels of Panama’s unique Revolution Tower. 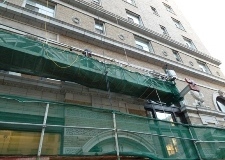 Spider designed and produced a custom suspended access solution consisting of swingstages, modified counterweight beams, and rigging accessories for masonry restoration work on downtown Seattle’s landmark apartment building. 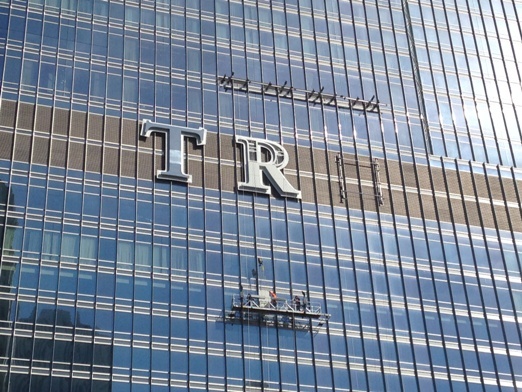 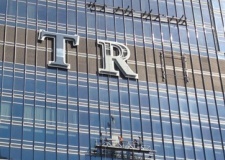 Spider provided swingstages, walk-thru stirrups, a monorail trolley beam, and an SC1500 material hoist for the installation of five massive letters to the façade of Chicago’s second tallest skyscraper.